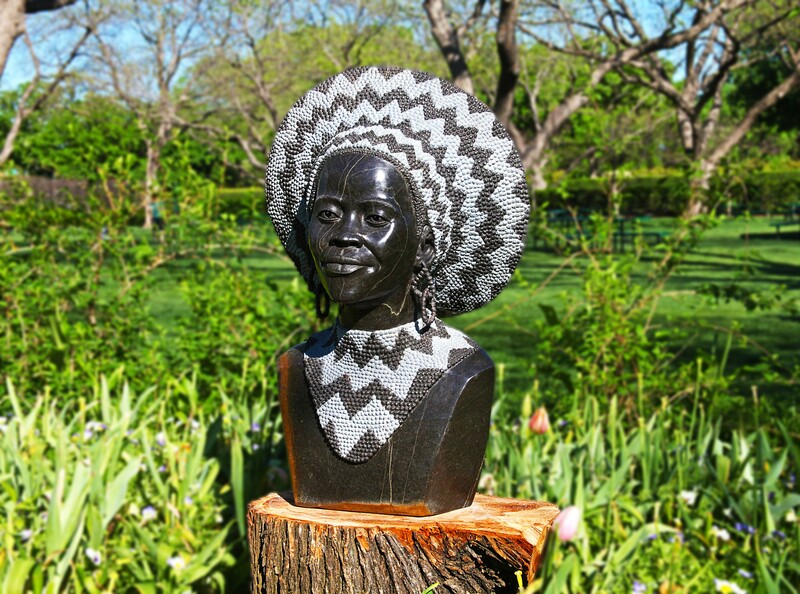 For the first time ever in the southern U.S., the Dallas Arboretum and Botanical Garden will present the international blockbuster exhibition ZimSculpt, a world-renowned display of over 100 modern Zimbabwean stone sculptures. 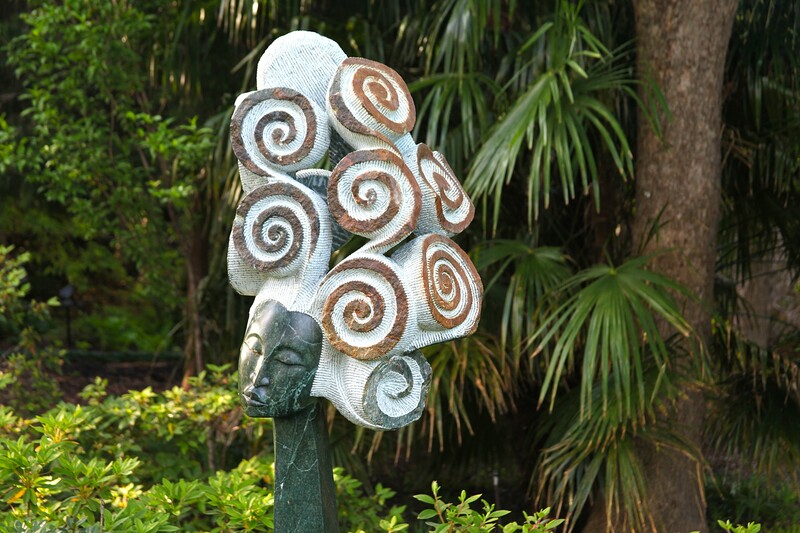 Several dozen contemporary Zimbabwean artists’ work will be displayed throughout the garden, much like the previous Chihuly and Gary Lee Price exhibits shown at the Arboretum. 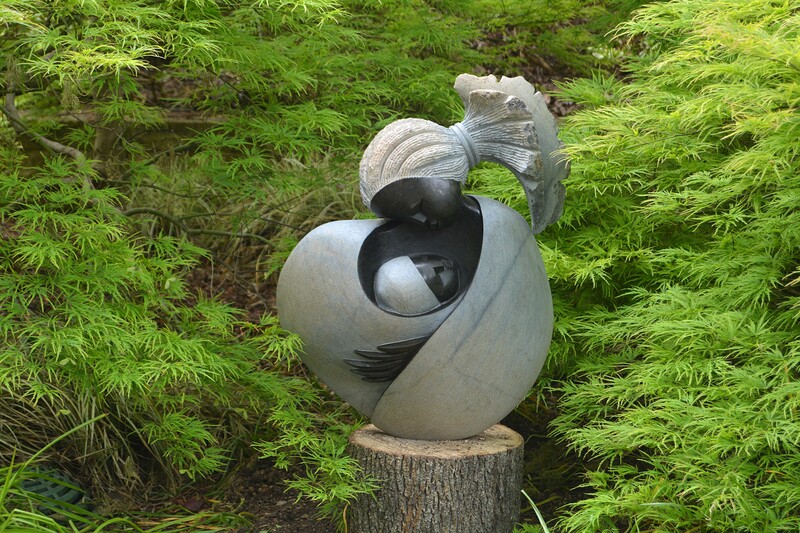 Known as Shona sculpture, these contemporary pieces are carved from various types of serpentine and semi-precious stone, often weighing tons, and can be as large as seven feet tall. This sculpture is the most collected form of African art that can be found at the Museum of Modern Art in New York, the Rodin Museum and in the homes of the Prince of Wales, the Rockefellers, Morgan Freeman, Danny Glover and the late Michael Jackson. ZimSculpt is passionate about promoting the work of some of the finest Zimbabwean sculptors. Therefore, as part of the exhibit, artists and sculptors Passmore Mupindiko and Aron Kapembeza will demonstrate their artistry by carving statues using chisels, hammers, files and sandpaper to create these works, while guests watch and learn about this art. 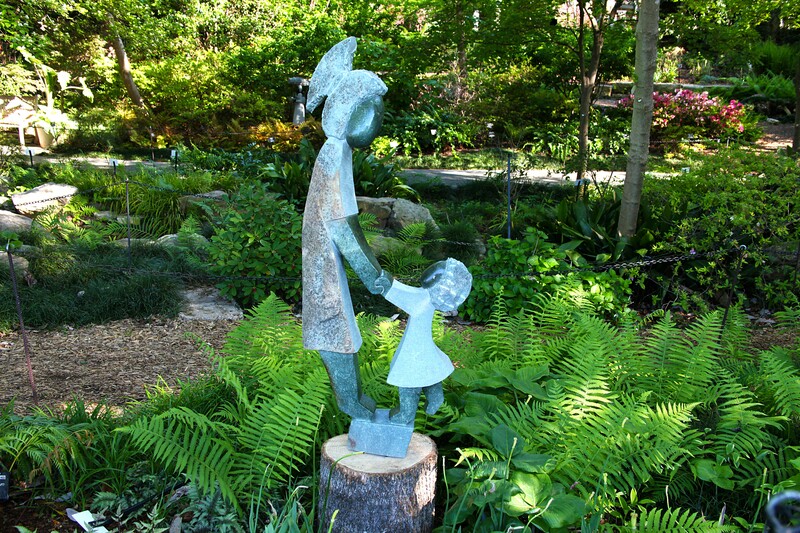 Visitors may purchase any of the sculptures on display in the garden, as well as the ones created by the onsite artists and those in The Marketplace, located in Dallas Arboretum’s Pecan Grove. The Marketplace will be open to guests seven days a week and on Wednesday evenings, selling hand-held to medium size sculpture. Commissioned pieces can be ordered and made on site by the artists. ZimSculpt, founded in Zimbabwe under the guidance of art collectors Vivienne and Joseph Croisette, believe ZimSculpt has become ‘the world’s premier exhibition of modern Zimbabwean sculpture. Interestingly, Zimbabwe means “house of stone”, and the country has a long history of stone carving beginning with artists from the 1950s who taught their children how to carve sculpture from stone, with this knowledge was passed down to succeeding generations. The Croisettes work with about 250 sculptors to build their collection, and have held exhibitions in the UK, USA and Canada and have been invited to Bahrain and Dubai. During the beginning of the show on April 29 and 30, the Dallas Arboretum features Artscape Reimagined, its juried fine arts and crafts show. The Zimbabwean artists will demonstrate their artistry as a part of the weekend’s festivities. Wolf added, “These unique art pieces resonate with roots from their African homeland. These statues are strong and delicate, stark and complex, contemporary and exquisitely handmade. Everything is done by hand at a high level with tools to carve these stones, and when guests see these artists chisel stone in person, they will see how much work goes into creating these works of art. 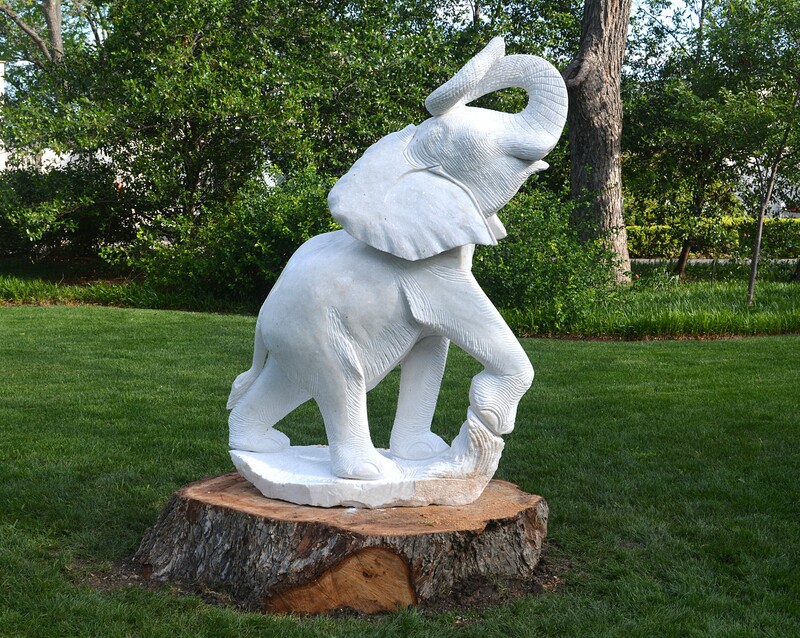 ZimSculpt is supported in part by Dave Perry-Miller, Dallas Tourism Public Improvement District, and Neiman Marcus.